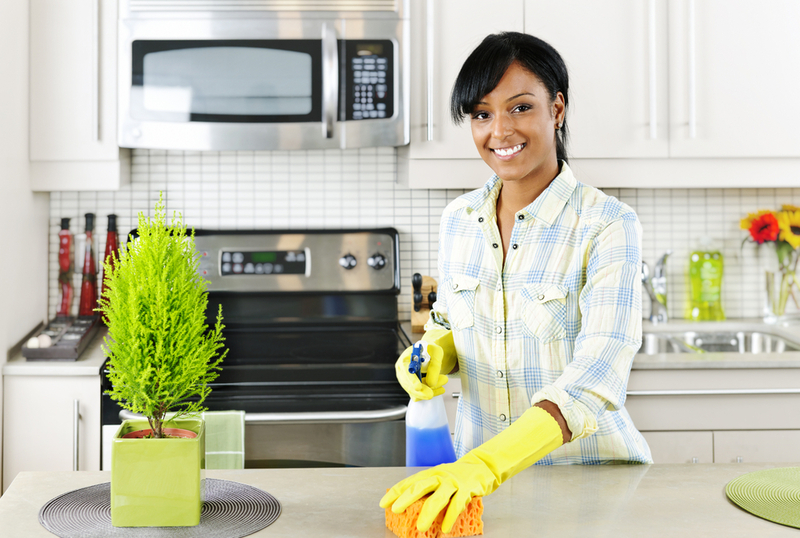 Keeping our kitchen clean is very important for the hygiene and the look of our kitchen. 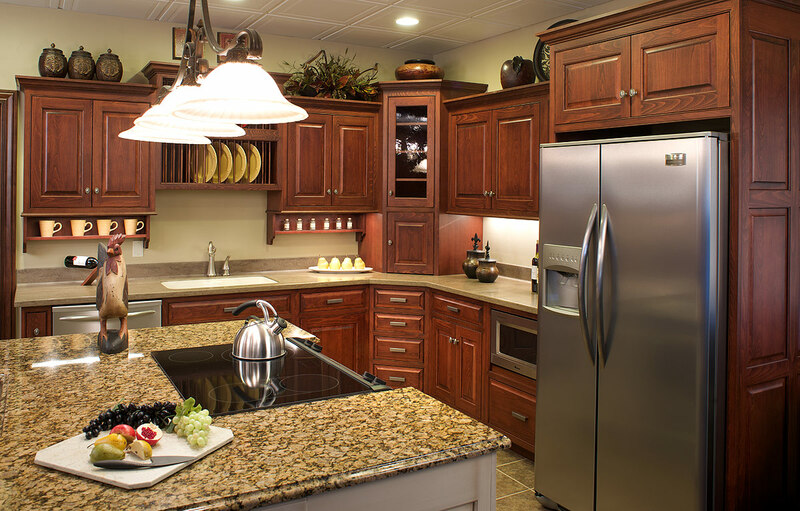 Most homeowners commonly think that cleaning kitchen cabinets is very easy but in fact it’s not because there are several important things we need to consider about. 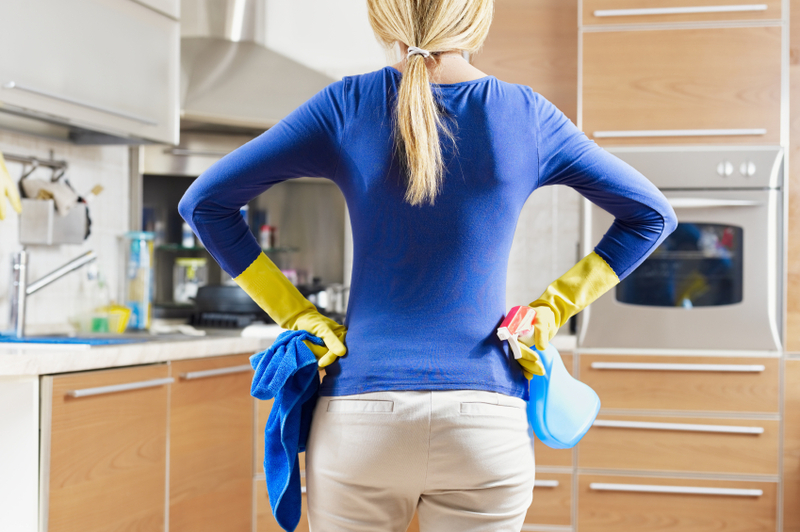 The first thing we need to know if we want to clean the kitchen cabinet is to know the material of the kitchen cabinets. 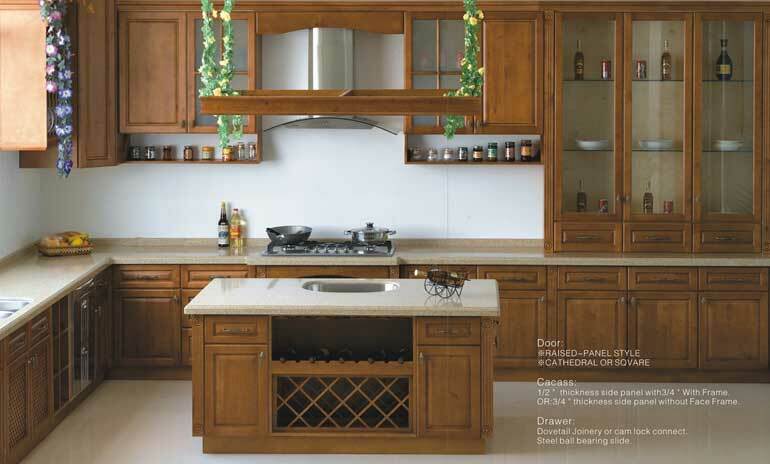 the kitchen cabinets are commonly made from wooden materials and in this case it’s necessary for us to know the characteristic of the wooden materials that requires specific treatments. 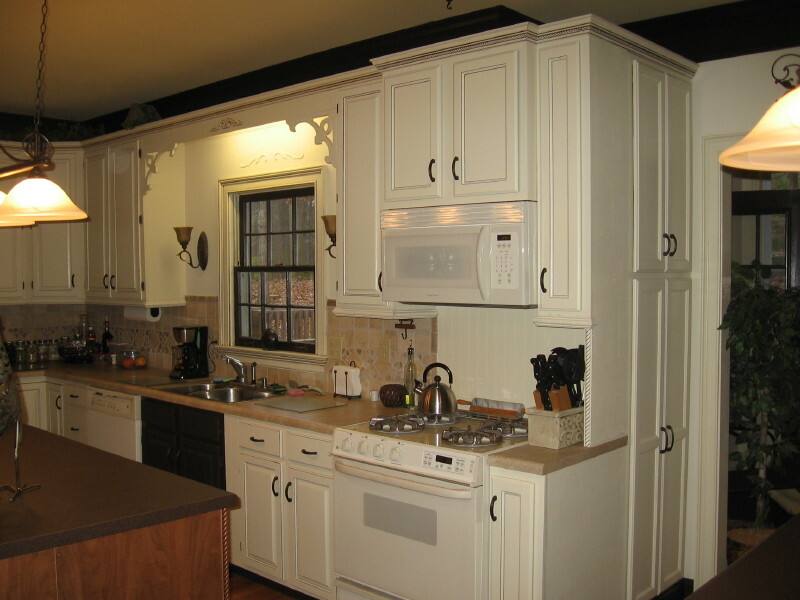 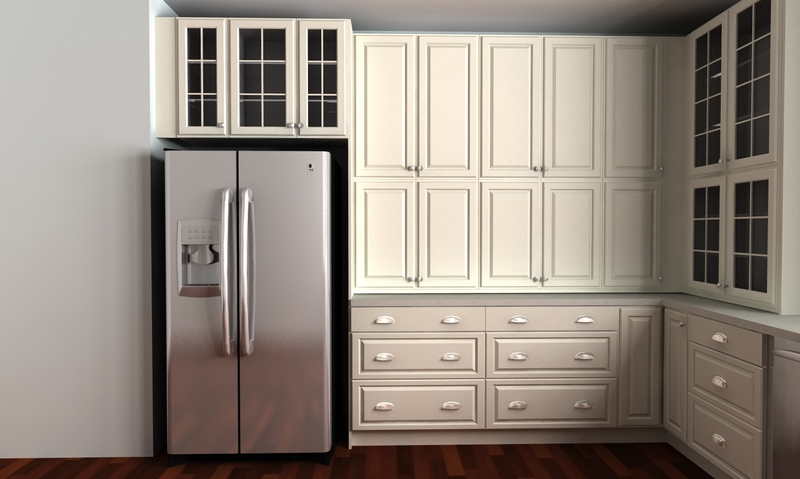 This way we would be able to clean the kitchen cabinets without damaging the finishing or wooden materials. 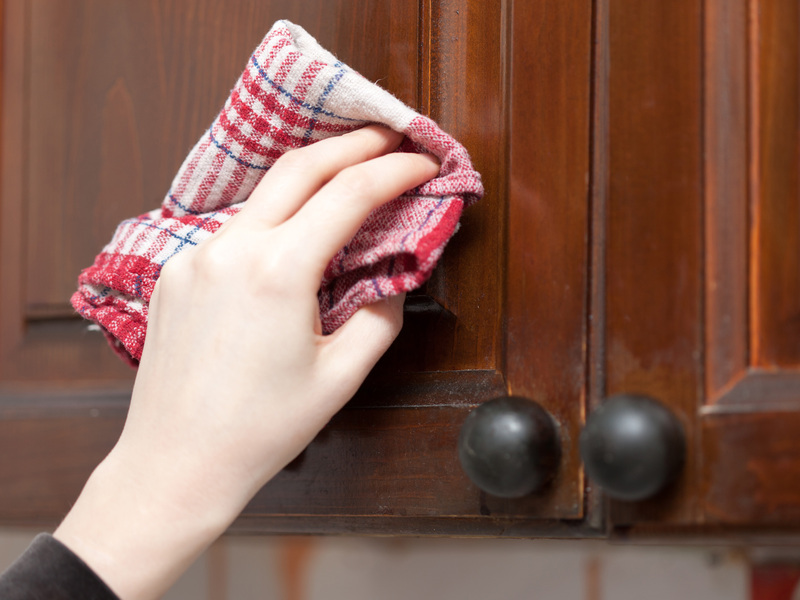 Rub the surface of the kitchen cabinets using a damp cloth before you start cleaning kitchen cabinets. 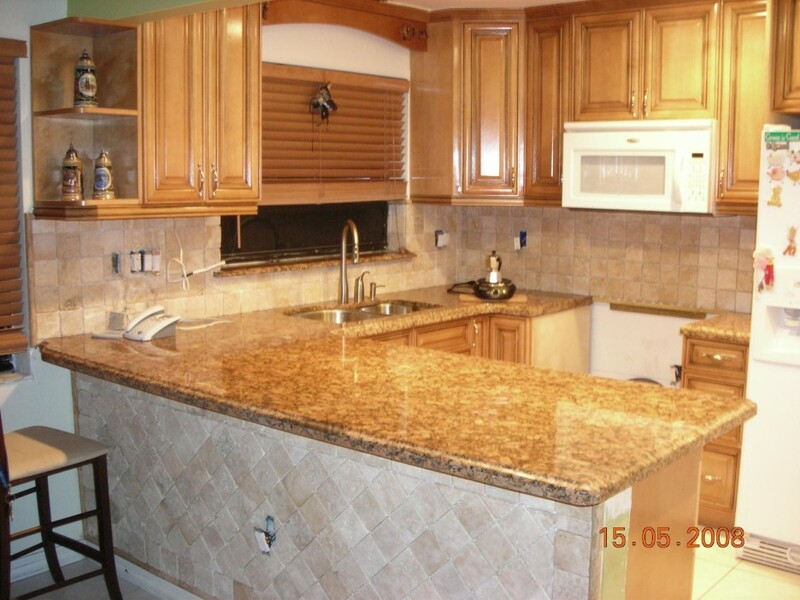 This is necessary to get rid of the dusts on the kitchen cabinets. 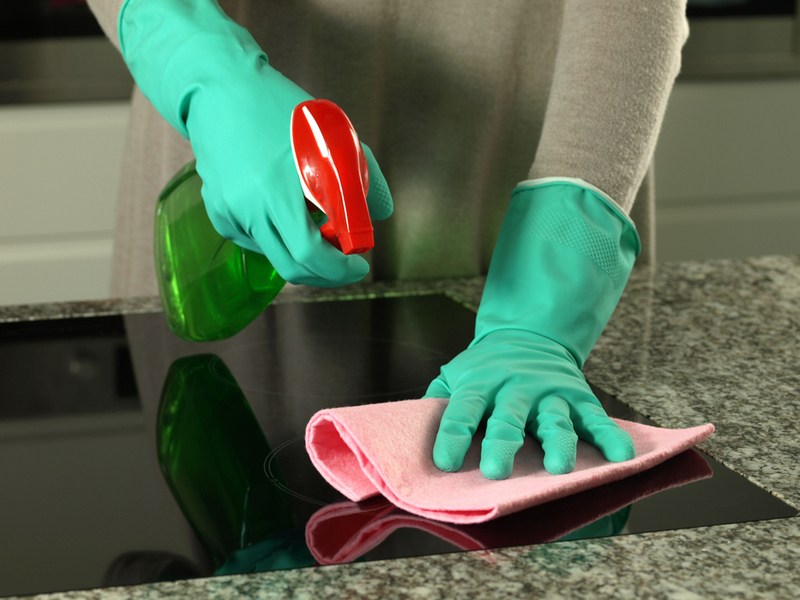 The next thing you should do is to clean the surface of the kitchen cabinets using the mild soap in warm water. 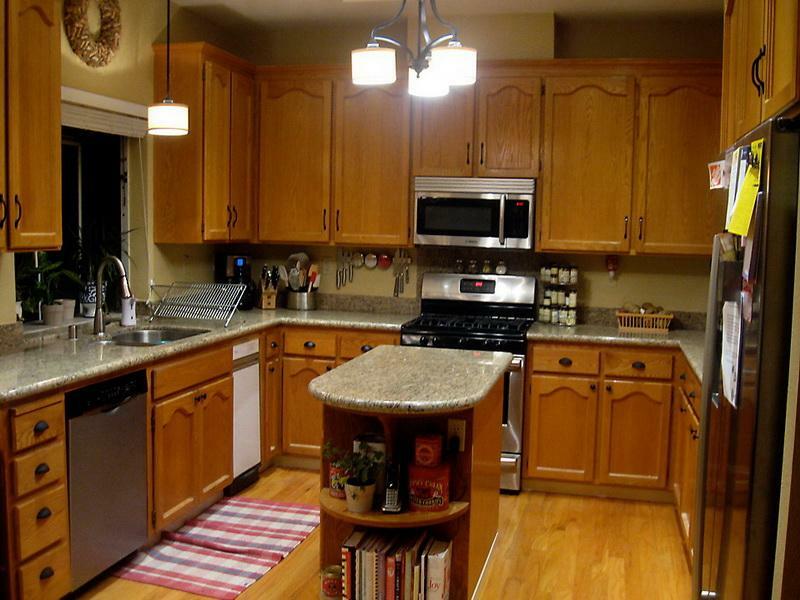 Check the surface of the kitchen cabinets after using mild soap. 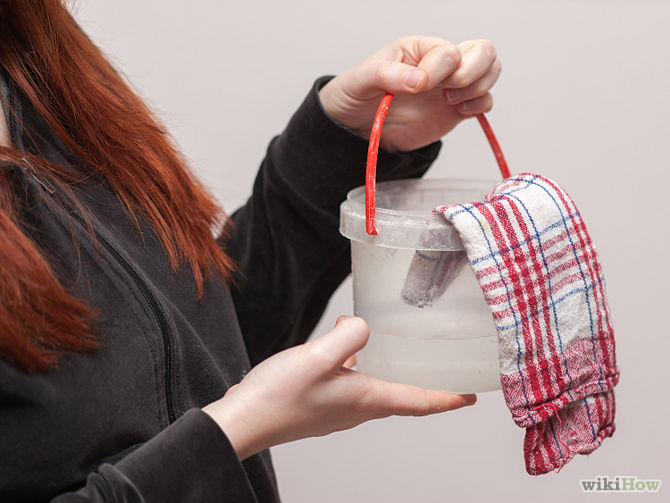 If the stains don’t disappear then you should consider using the heavier soaps. 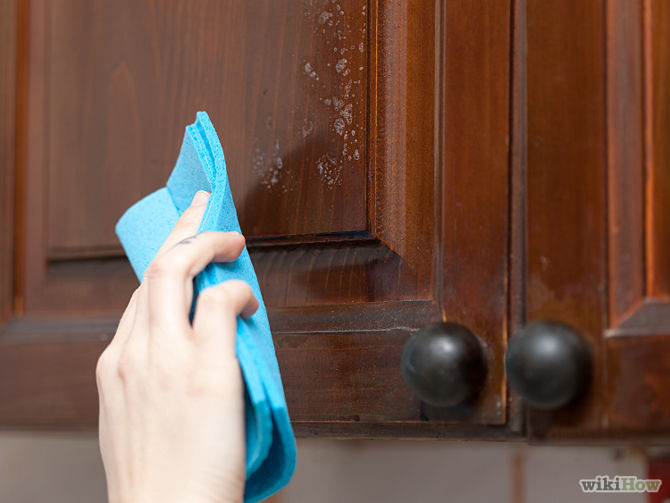 Always check the surface of the kitchen cabinet over and over again to make sure that the soap works to remove the stains without damaging the wood surface or the finishing. 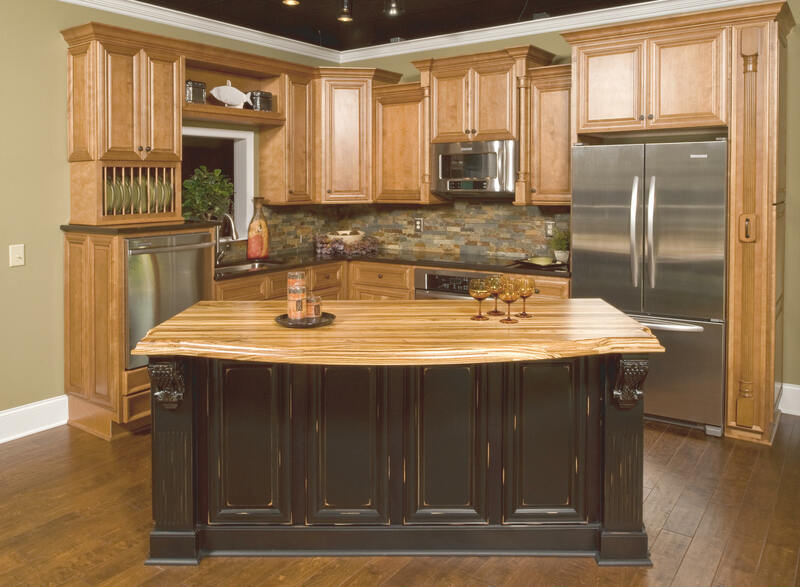 After cleaning kitchen cabinets perhaps you should buy and use the wood polish to keep the kitchen cabinets shinny. 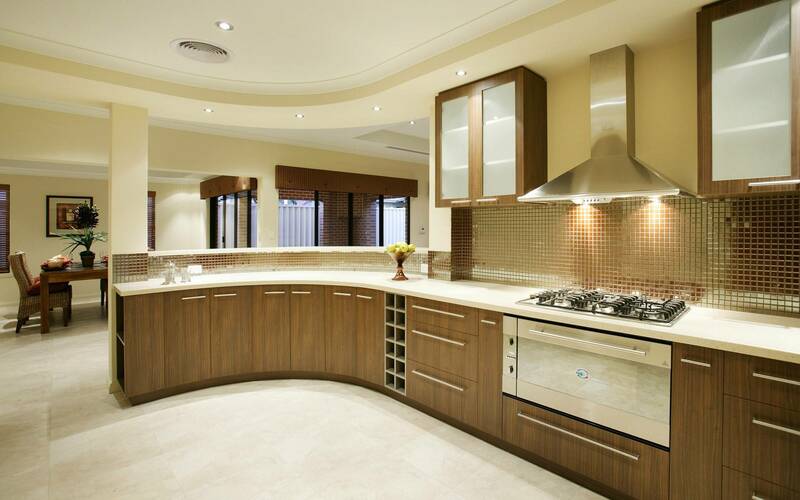 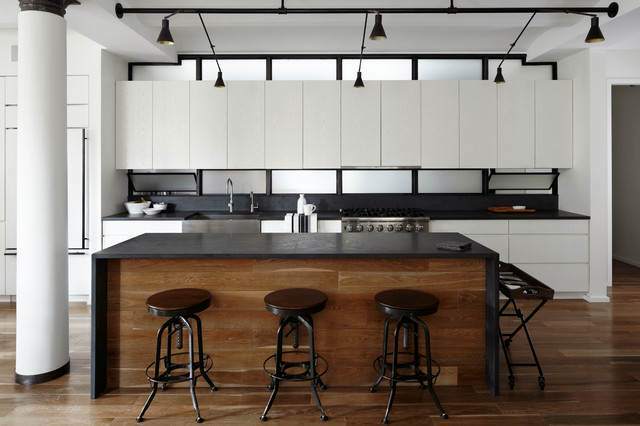 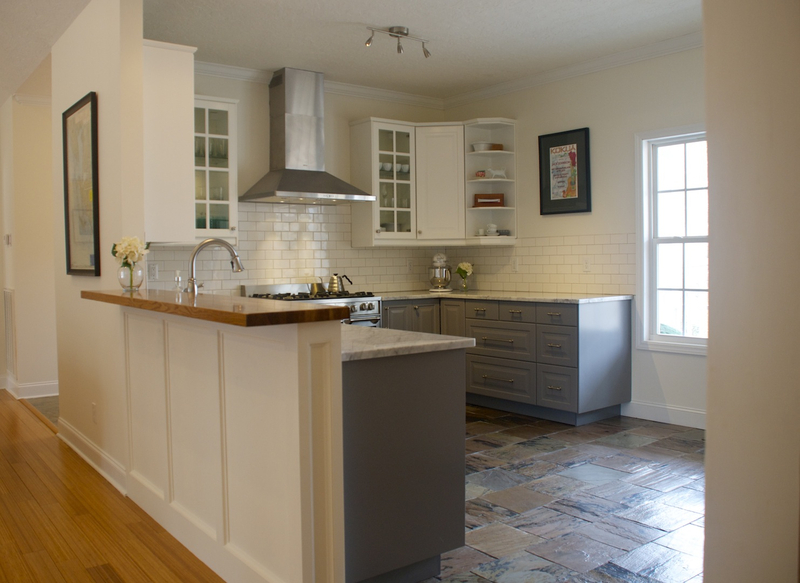 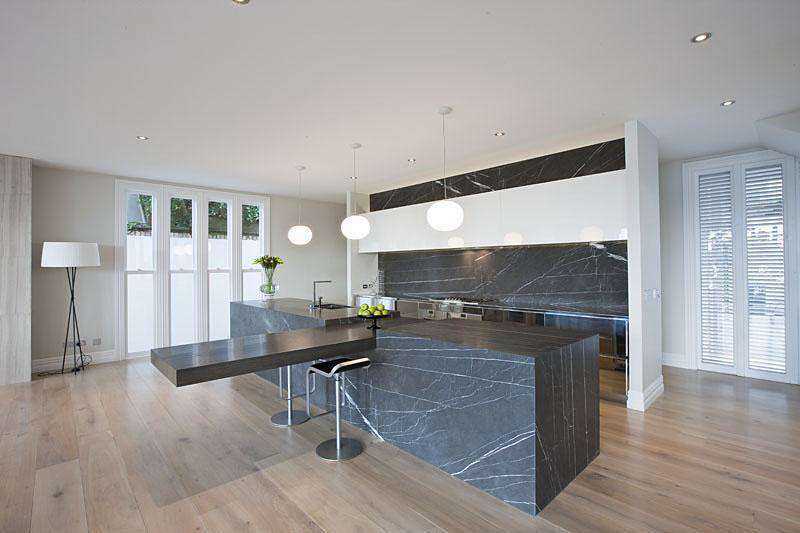 This way your kitchen would get a clean and an elegant look.